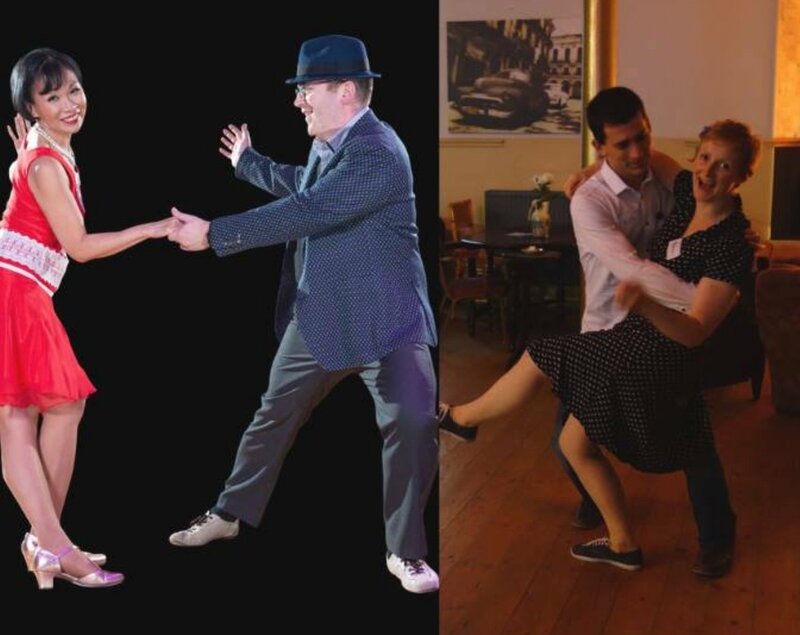 Join us for an exciting day of swing dance classes in Lindy Hop and Charleston at the Hub in Barnard Castle. Joo-Lee & Andy from Durham and Helen & Rich from Cumbria will make classes fun and informal. You will soon be taking steps to learning a fantastic new skill. Book in advance as spaces are limited.